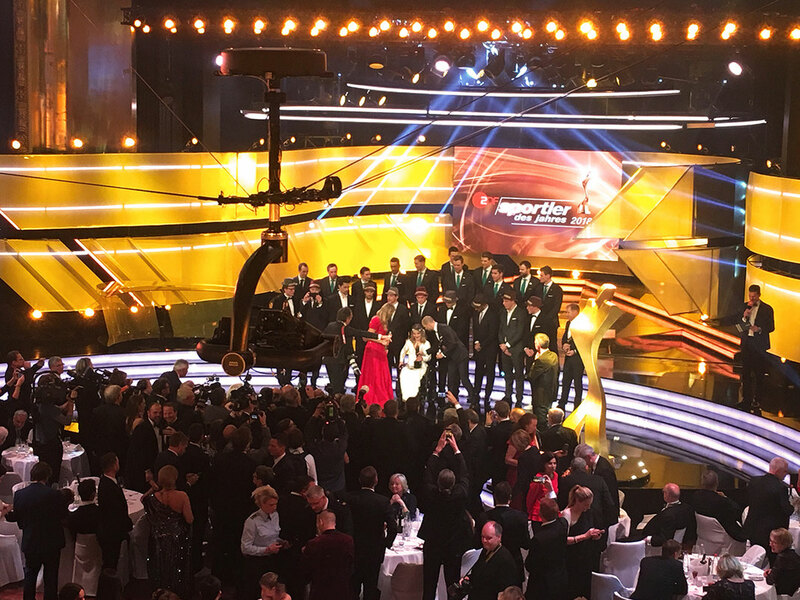 Twenty years ago, German public broadcaster ZDF broadcast the Sportsman of the Year award for the first time. To mark the event's 20th anniversary, the station raised the number of cameras capturing the event to ten. One of them was the Robycam Compact, which was used for the first time as a cable camera system in the Kurhaus Baden-Baden to "fly" three-dimensionally through the Bénazetsaal. Robycam Compact is a smaller version of the Robycam 3D cable camera system, which is only half as heavy and designed for smaller venues. Just as its big brother, the Robycam Compact moves freely in the vertical and horizontal in venues to produce spectacular images from all angles and heights unique in the broadcast business. The winches controlling the ropes are also smaller and can easily be positioned in venues with limited space – an additional benefit for using the system at the Kurhaus Baden-Baden. Despite their small form-factor, the winches produce enough traction for the system to reach even high altitudes. The compact and lightweight dolly is equipped with a gyro-stabilised camera head and offers the control of camera orientation and lens parameters. Robycam Compact is available for fixed installations and in a mobile version applicable for multi-event productions. 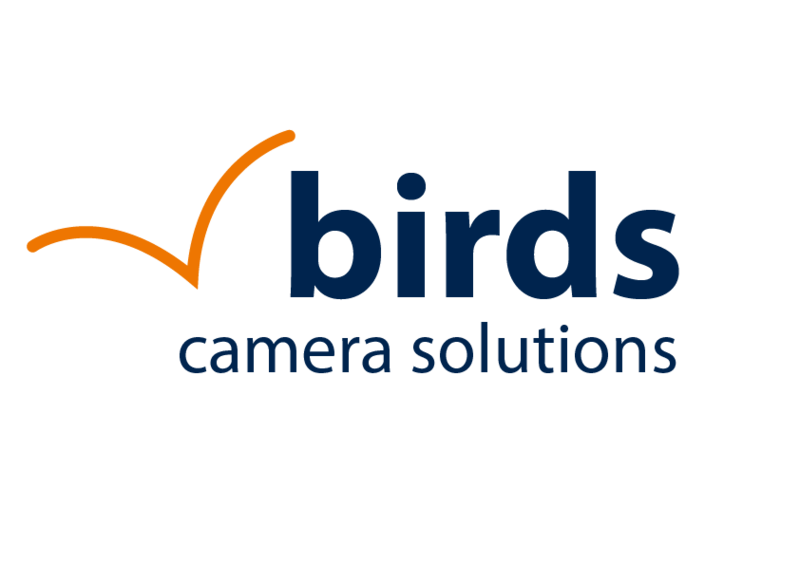 Robycam aerial camera systems are used in national and international sporting events, live shows and TV productions.  The company Robycam Germany was founded in 2018 and manages rental, sales and service of Robycam Systems. All systems are in line with DGUV norms (previously BGV-C1) and therefore comply with all important national and international safety regulations.